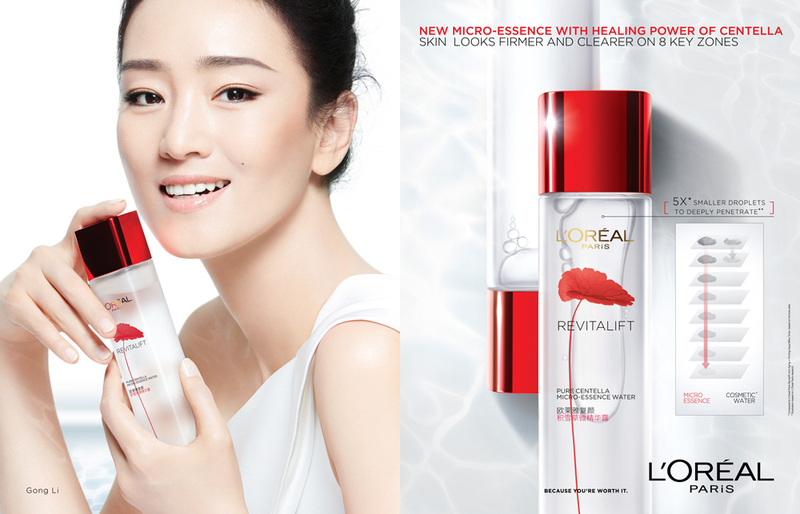 “Miracle Water” or “First Treatment Essence (FTE)” used to be synonymous with Japanese and Korean beauty brands. However, with the rise in popularity and demand in the market, many countries have started to develop and introduce their version, complete with their proprietary ingredients, formulations, or technology. One such FTE that have its user hooked and raving about it. I have read many Asian (Chinese) beauty forums and this particular FTE has garnered many positive reviews, and several beauty sites have also featured and reviewed it in their publications. 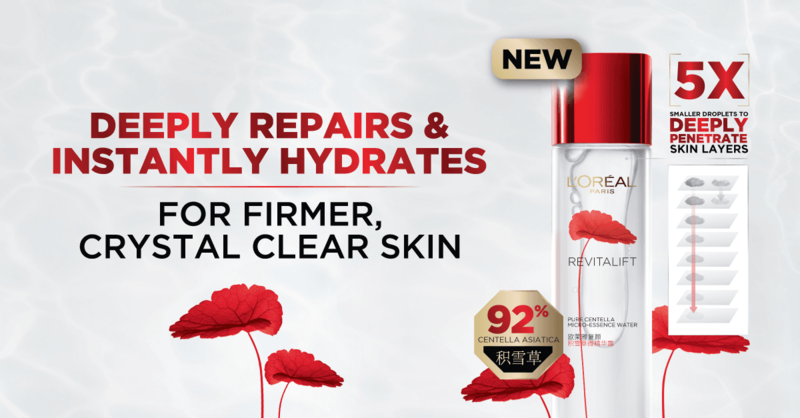 This FTE is none other than the L’Oréal Paris Micronized Centella Essence Water under its ‘Revitalift’ line. Join me as I unbox the newest and, in my earnest opinion, the must-get FTE this season. Let me know your thoughts on it after watching the video, or if you are already using it in your routine. Thank you L’Oréal Paris Singapore for bringing in this amazing product! I will definitely be including this in my routine and then post a first impression on it on my instagram. This Centella FTE can be found in most L’Oréal skincare counters, including Watsons, Guardian, Robinsons etc etc, if you would like to give it a try on the back of your hand or have a whiff of its scent.